I have luckily been nominated for the Sunshine Blogger Award, Versatile Blogger Award, and Blogger Recognition Award. Before I accept the nomination for a blogger award I always look up the origin and information about the award to help me understand the award and make sure I am correctly accepting the award. 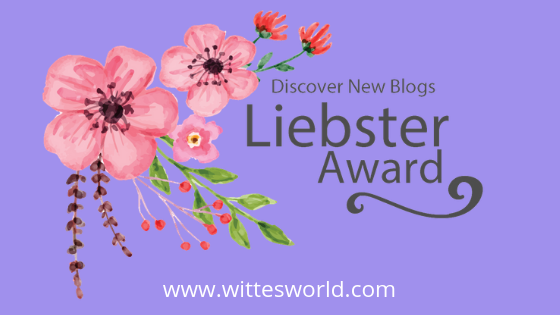 A little history on the Liebster Award – The Liebster Award started many years ago and the word “Liebster” is German and it is loosely translated to favorite, sweetest, dearest, lovely, beloved, kindest. Although there is no actual physical award or monetary gain for this award, the award was originally created for bloggers with less than 200 members to help them gain recognition and hopefully new subscribers. I use the word “award” loosely in this post. Yes, you are nominated by fellow bloggers and it is a recognition of your hard work, but it is also a chain letter, of sorts. The chain works like this…you are nominated, you accept the award and thank the nominating blogger, you tell a number of things about yourself, answer a set of question from the blogger that nominated you and then you must nominate more bloggers for the award. As you can see, the nominating of more bloggers is the chain part…you nominate them, they thank you and then nominate more.  Of course like any chain, you hope that the bloggers you nominate reciprocate and accept the award and pay it forward… then you will be thanked and a link to your blog will be placed in their posts. Let’s face it…if you are a blogger you know how important backlinks are to your blog. Yeah! 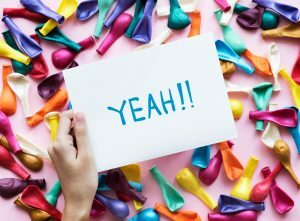 I was nominated for Liebster Award!!! Some bloggers relish the fact they were nominated and always reciprocate (like me) and others think it is annoying and just means more work and will ignore the award. The people that ignore the award stop the chain and your chances of getting new subscribers and backlinks are minimized. I guess you need to choose your nominees wisely! Each year the Liebster Award has different requirements and the winner is chosen based on those rules. 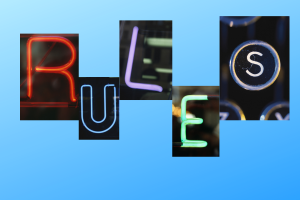 Since I was nominated at the beginning of 2019, and they haven’t chosen the 2018 winner yet, or come out with the 2019 rules, I was stumped at where to go with my most. After researching many of the Liebster Blog posts and I came up with these rules that I will follow. If you have been nominated for, “The Liebster Award” you will need to write a blog post about the Liebster award and publish to your blog. I suggest that you create a “Blog Awards Category”, but that is just a suggestion. 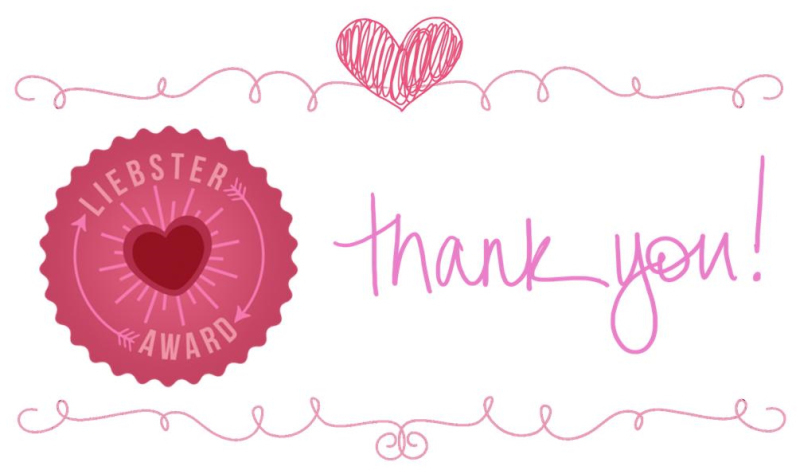 In the post, you will need to thank the person who nominated you and post a link to their blog. You will also need to create a new list of questions for your nominees to answer. It is my pleasure to thank Jennie from the blog Failure to Thrive No More. Jennie is a military mom and the mother of two boys. One of her sons was born with a rare genetic syndrome called Dyrk1a Syndrome. She writes about everything from recipes, her son’s special needs, and being a military wife. I met Jennie through my FaceBook Group, For the Love of Blogging. She is the most friendly and supportive blogger I have ever met and I am very proud to call her my friend (although we have never met). 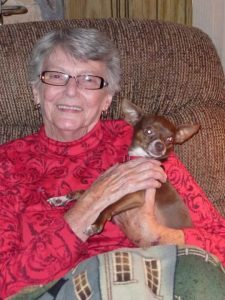 Thank you, Jennie, for your support of me and my blog! When I was 18 I married my high school sweetheart and we have been married for 40 wonderful years! My three beautiful children are all grown up and have families of their own. When I am not blogging or spending time with my hubby you can find me spoiling one of my 8 grandchildren – ages 20 to 8 months old. The one place I have visited most in my life is, Yellowstone National Park. We moved into a new house right across the street from our old house in November of 2018. This is harder then it sounds! In 2011 I had lap band surgery and lost 130 pounds in the following 2 years…I have gained a few of those back and I am trying to get those off again. No matter what I do, weight gain will always be an issue for me. Blogging is my full-time job, it is frustrating at times, but I love every minute of what I am doing! Red wine is my obsession! I love the flavors! In 2014, I had a total meltdown and found out that I suffer from depression and anxiety, but in the last 3 ½ years I have learned to manage the symptoms and I am happier than I have ever been! I love my pet chickens! My answer is simple…I love to write, I love to travel, I love to teach, I love to learn and I especially love to give my opinion about everything, blogging seems like a perfect fit for me! Blogging fulfills all of my life goals; Write daily, travel to more places, make new friends, learn something new every day, teach someone something new every day, find a work from home career. Hopefully, one day I will get paid to travel and write about wonderful places, but until then it is a wonderful way to keep me busy during the day! If you could keep 5 possessions what would you keep? Why? Cell phone – I use my cellphone for just about everything from blogging, to taking amazing photos, to finding places. It is the one tool that I couldn’t leave without! Car – It gets me to the places I love! Traveling is my one love and without my car, I wouldn’t be able to embark on these awesome adventures! Daily planner- My planner keeps me organized and on track. It is hard for me to focus at times and my planner is the one item that allows me to stay productive! Our property up north in Wisconsin – This is my happy place. I love to do up there and just relax. There are no phones, no TVs, just a place to sleep, eat, and a campfire to keep me warm Give me a case of wine and my land and I am good to go! Hot Tub – Another place that makes me feel relaxed. I love to go out to our hot tub no matter what the weather…rain, snow, sun, clouds, night, day…it is the place my hubby and I go to talk about our life. If you had a chance to redo your life, what would you do differently? Why? My beautiful daughter says that you should have no regrets and I believe she is correct. Everything in my life has led me to where I am today and I love where I am today. I have reasons to redo any part of my life. Again, this is really hard to answer, I love all food! My favorite food would have to be…anything with garlic…I love the flavor of garlic! My husband! He is the most amazing person I have ever met. He is a hard worker, loves with all his heart, is the one friend you can count on, willing to give you the shirt off his back, fun, funny, helpful, kind, firm, gentle…he is just a great person! I am not sure if it is an actual quote, but I always say, “Never go to bed mad.” I find that if you go to be mad you can’t sleep well and you will wake up tired and moody. When you are moody things irritate you and the day will be ruined with bad feelings. 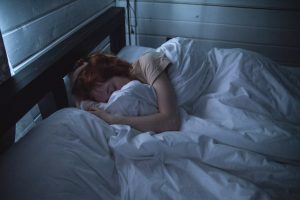 If you can settle whatever is making you angry before you go to bed, you rest easier and get up refreshed and your mind is open to new ideas…you are ready for anything that is thrown at you. If you could have lunch with one person who would it be? Why? My mom. Simply because I miss her. She was my best friend and was always there for me. Now that she is gone I am so lonely. I search for the same kind of friendship with others, but my mom’s friendship was special and can never be replaced. If you could rename your website right now, what is the new name? Why? If you could only plant five things in your garden, what would you plant? Why? Where is your favorite place? Why? What is the first thing you do when you wake up in the morning? Why? What is your beverage of choice? Why? 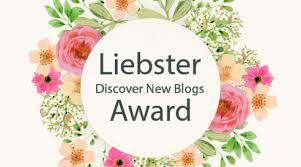 Again, Thank you Jennie from, Failure to Thrive No More, for the Liebster Award Nomination! I can’t wait to see my nominees responses! If you were to create an award for bloggers, what would you call it and what would be your rules? Congratulations Linda and to your nominees!!! It’s a great way to know about you a little bit more. Love this award, it lets get more to know about our favorite bloggers! I agree, I love getting to know all my blogger friends.